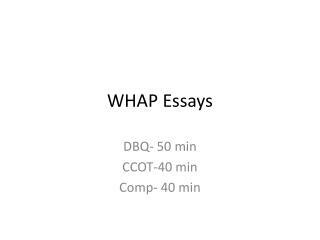 WHAP Ch. 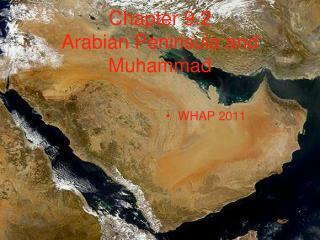 9 . 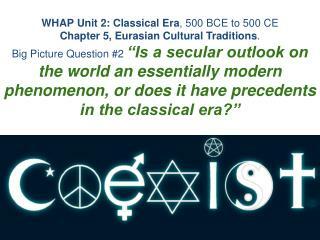 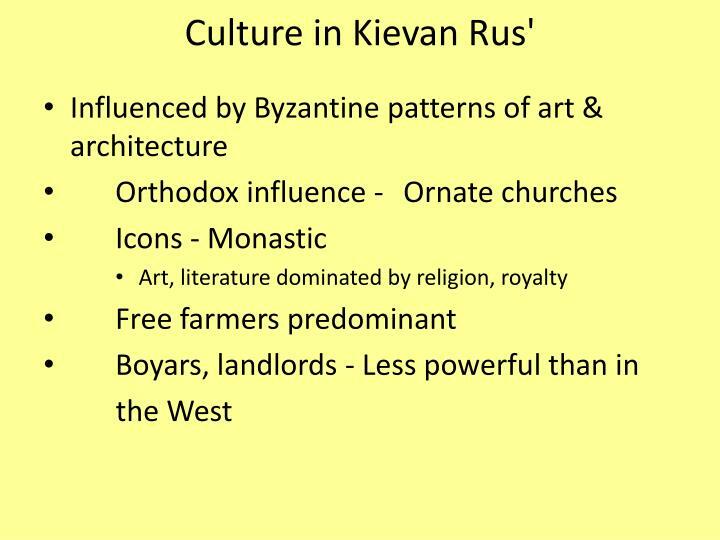 Civilization in Eastern Europe: Byzantium and Orthodox Europe. 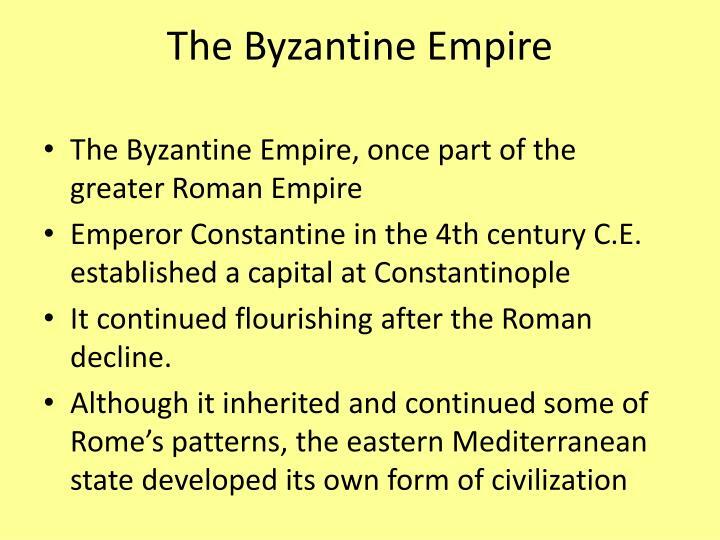 It continued flourishing after the Roman decline. 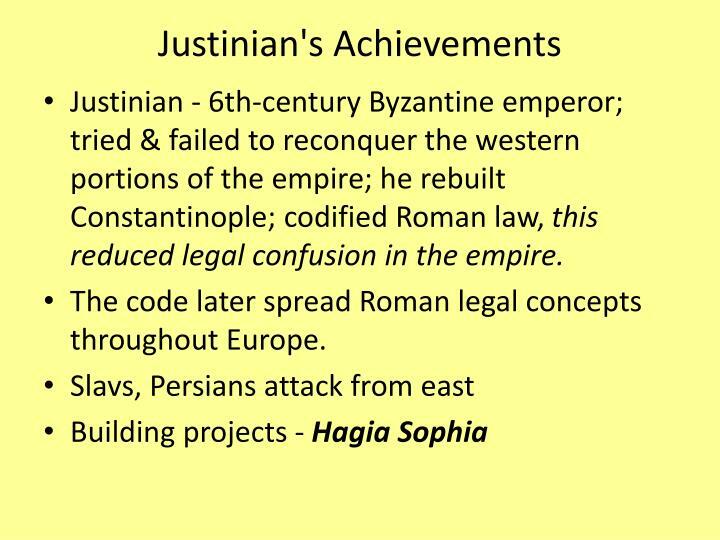 Justinian - 6th-century Byzantine emperor; tried & failed to reconquer the western portions of the empire; he rebuilt Constantinople; codified Roman law, this reduced legal confusion in the empire. 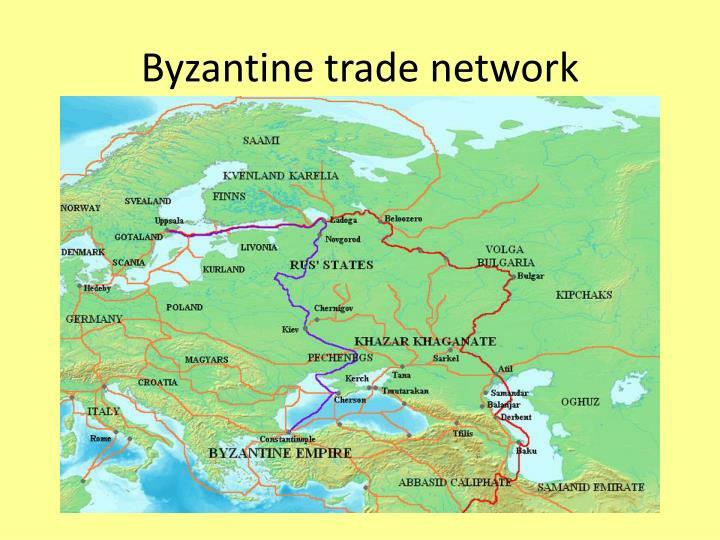 The code later spread Roman legal concepts throughout Europe. 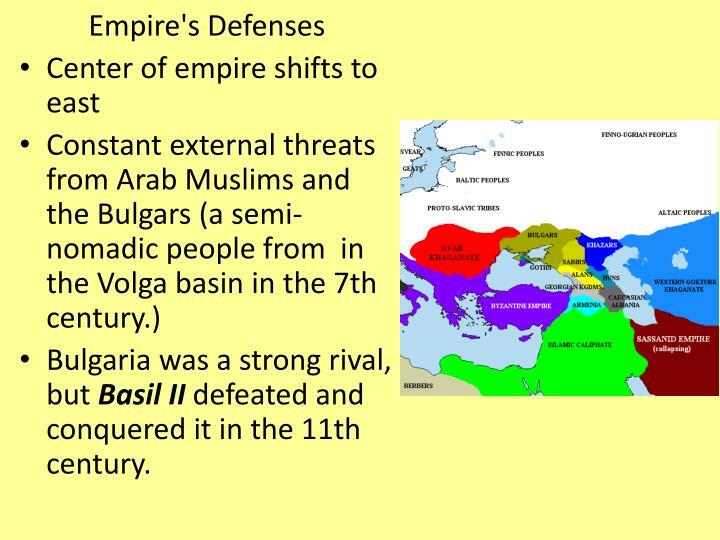 Bulgaria was a strong rival, but Basil II defeated and conquered it in the 11th century. 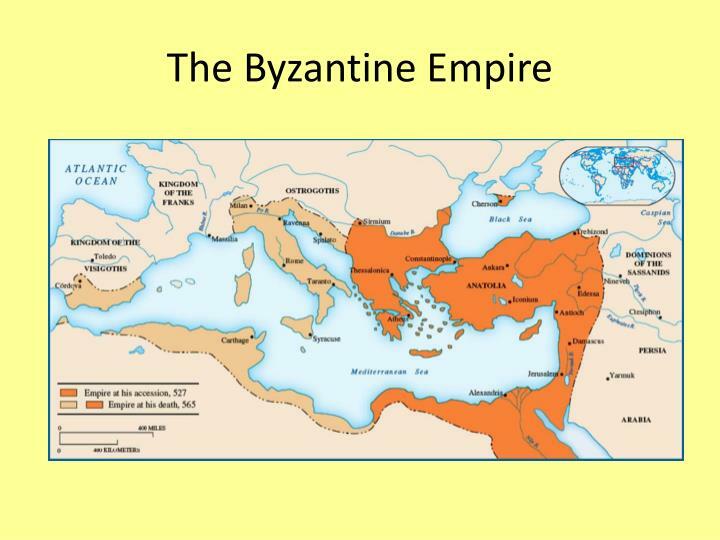 Crusaders, led by Venetian merchants, sacked Constantinople in 1204. 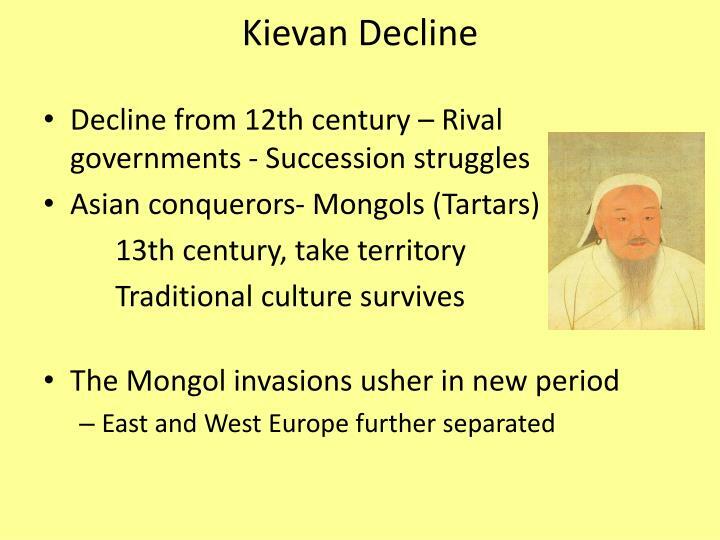 A smaller empire will struggle to survive for another two centuries against western Europeans, Muslims, and Slavic kingdoms. 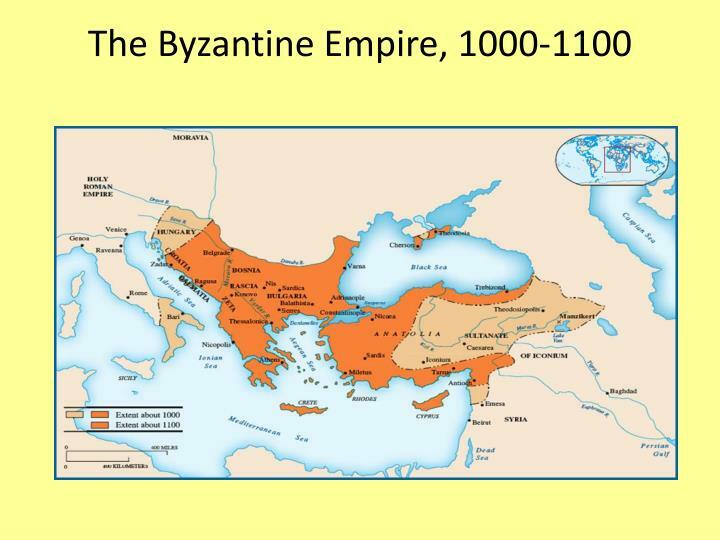 In 1453, the Ottoman Turks conquered Constantinople. 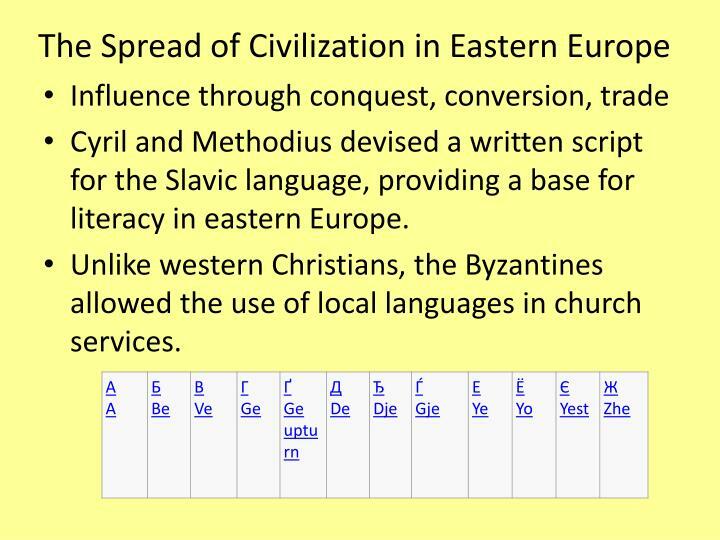 Cyril and Methodius devised a written script for the Slavic language, providing a base for literacy in eastern Europe. 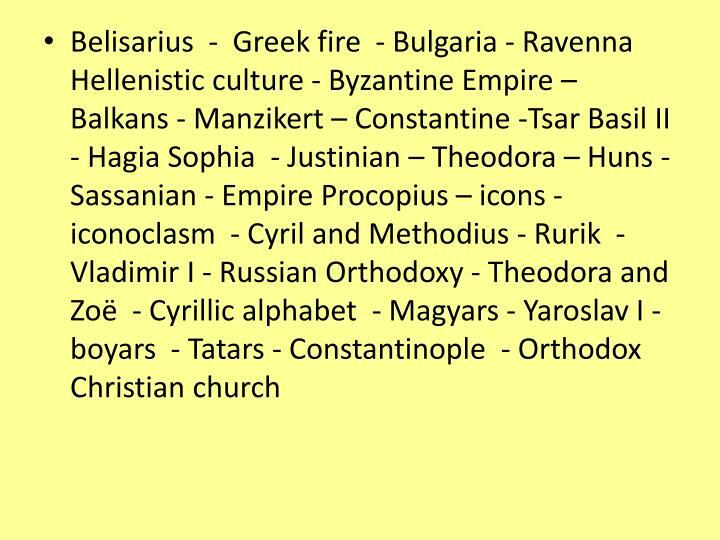 Unlike western Christians, the Byzantines allowed the use of local languages in church services. 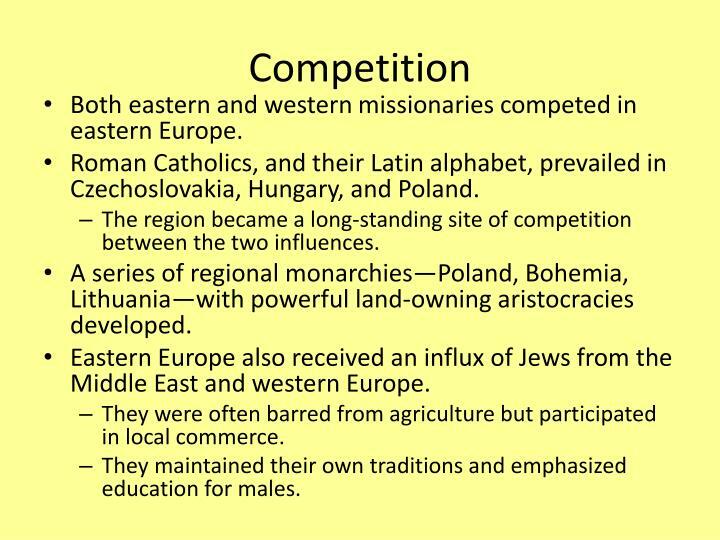 Both eastern and western missionaries competed in eastern Europe. 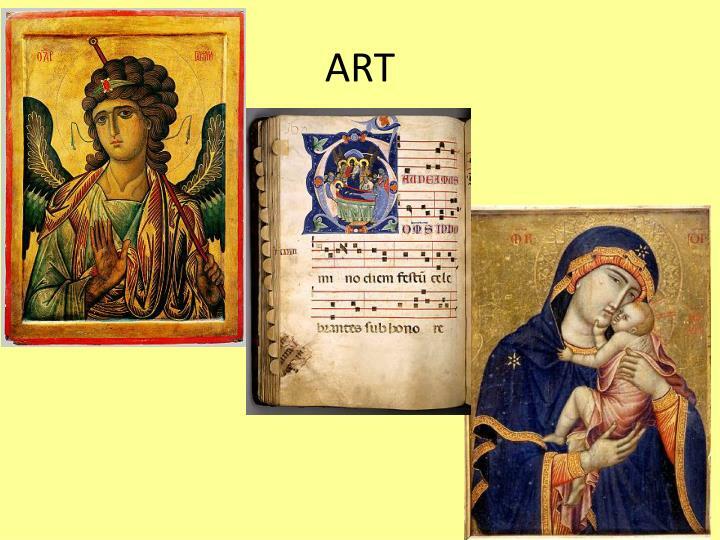 Roman Catholics, and their Latin alphabet, prevailed in Czechoslovakia, Hungary, and Poland. 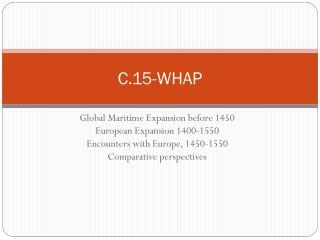 The region became a long-standing site of competition between the two influences. 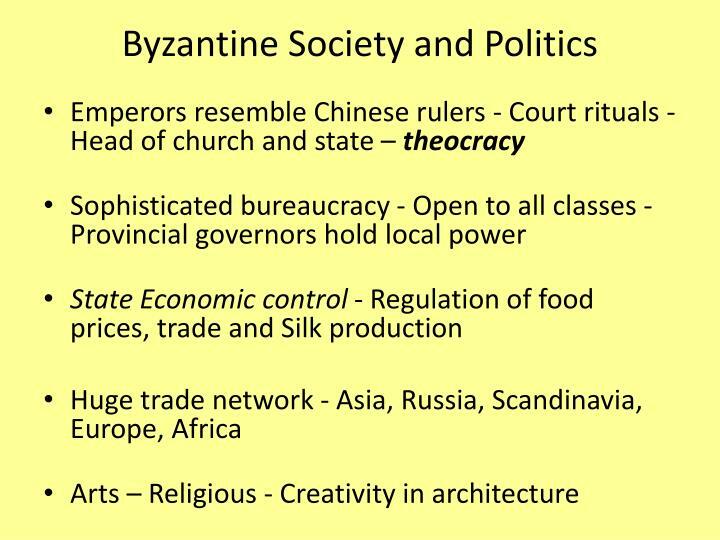 A series of regional monarchies—Poland, Bohemia, Lithuania—with powerful land-owning aristocracies developed. 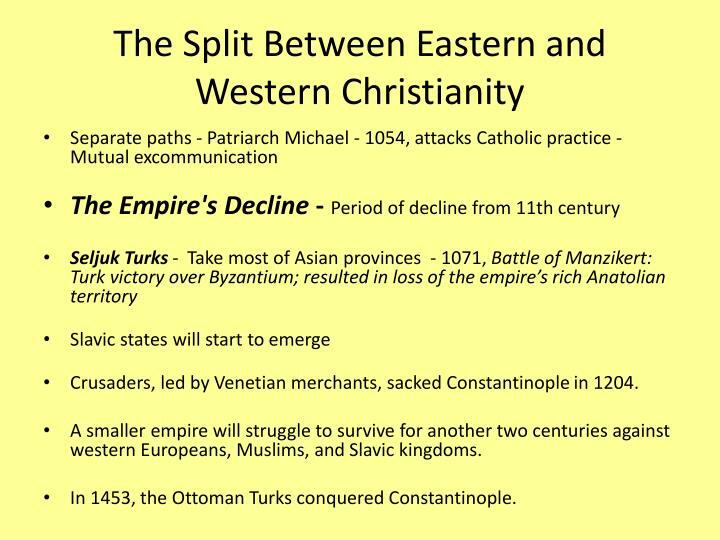 Eastern Europe also received an influx of Jews from the Middle East and western Europe. 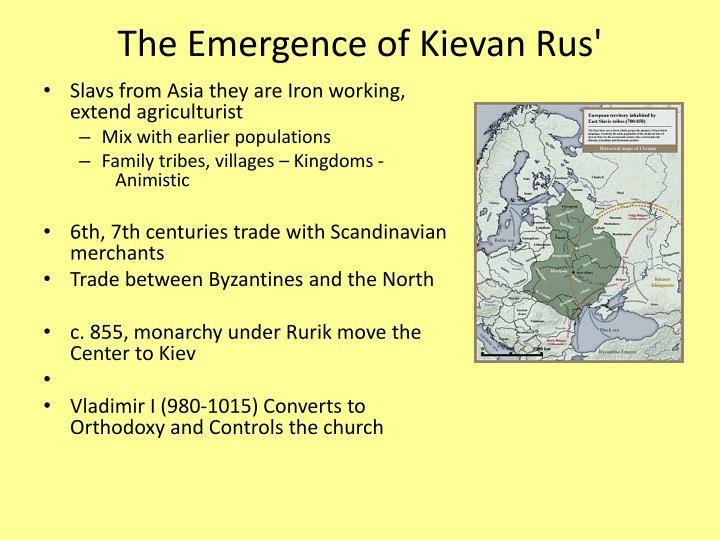 They were often barred from agriculture but participated in local commerce. 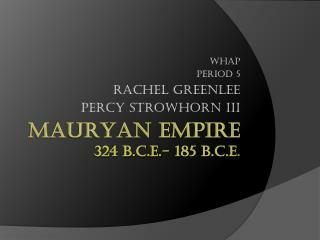 They maintained their own traditions and emphasized education for males. 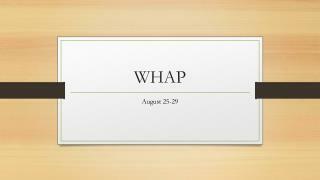 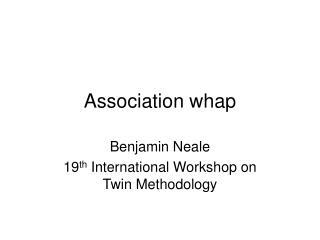 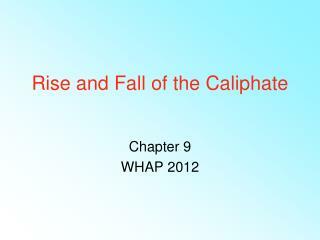 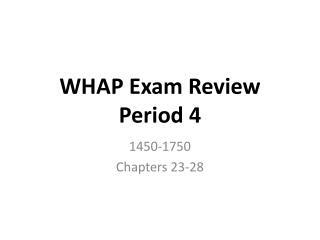 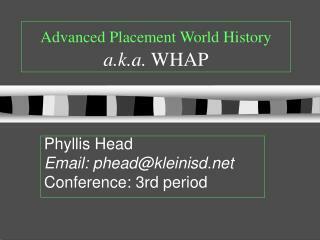 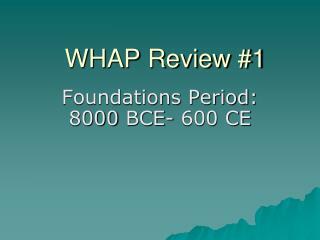 WHAP -. 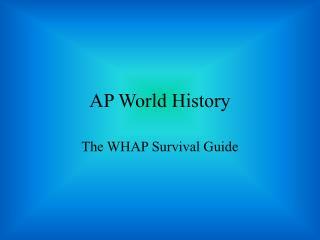 august 25-29. monday, august 25. homework due: staple, name, and turn in at the beginning of class history teachers: “vogue” groups: pirates chart for chinese dynasties group presentation pirates homework: continue reading ch.